Online Lessons For All Ages And Levels! Download Your Free Finger Placement Guide Right Away! 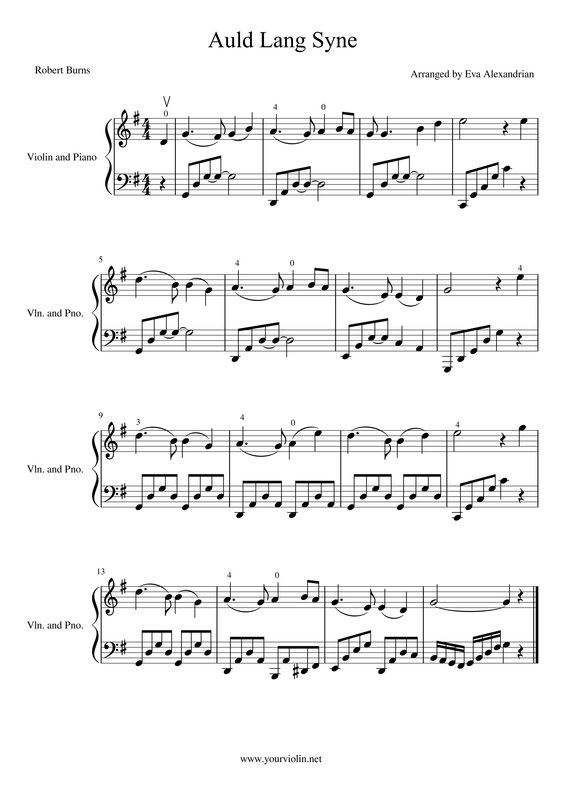 La Le Lu | Sheet Music and Tutorial For Violin. 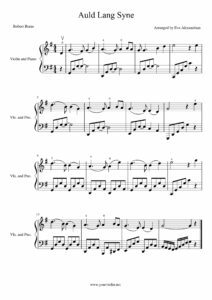 Enjoy the new violin tutorial and download the free sheet music for “Auld Lang Syne” down below.